Many thanks to all our valued Clients, Consultants, Partners and Associates who made it along to it|venture's annual Summer Reception at the Ritz on Thursday 17th August. Thanks to Jess King-Holford for serenading us on the harp! 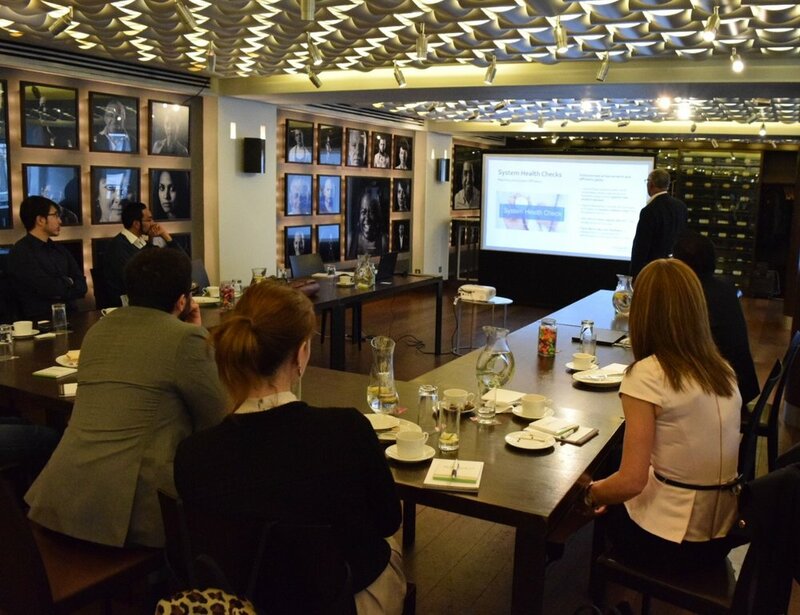 it|venture were delighted to host an exclusive insights breakfast event on the 5th of May 2017, at the prestigious Andaz Liverpool Street hotel. Many thanks to all our valued clients and guru networks members who made it along. The event showcased reporting strategies, new reporting technologies, peer to peer collaborations, business requirements focused on USPs, Integration tools, and working with vendors. Wish to attend future events? Members of guru networks are included on both the product and events group community mailing list. For invitations to future events please join www.itventure.com/guru. it|venture's FrontInvest Guru, a network for technical users of the eFront platform, has seen over 20 firms sign up in the last month.